If it’s under the hood, it should work as hard as you do. If you are a horsepower junky and you need a fix — look no further. 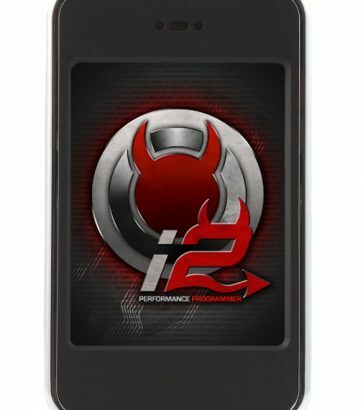 The Trinity is the most advanced performance programmer of its kind! Everyone knows the old saying: “If it ain’t broke, don’t fix it.” But we weren’t born to play it safe. Tweak your engine’s power and efficiency with a performance tuner. Increase fuel economy and horsepower, even in the most gas-guzzling of trucks. 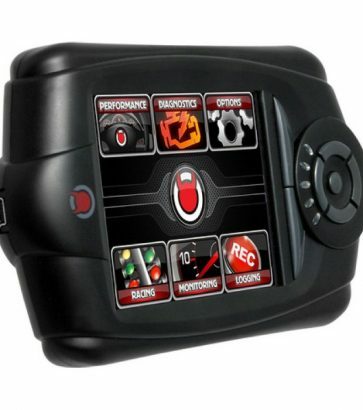 Every tuner we carry is equipped with the latest technology to allow for accurate readings. What’s more badass than a real-time notification letting you know exactly what’s happening under your hood? Monitor your vehicle systems (including seeing and clearing vehicle codes) and consider a model with a ‘heads up’ display for real-time tracking. 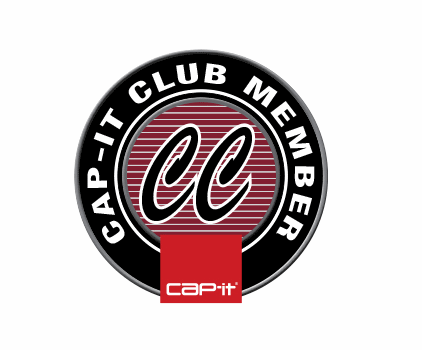 Cap-it only stocks state-of-the-art performance tuners, because we believe in what we sell. Seeing you drive away happy is exactly why we’re here!